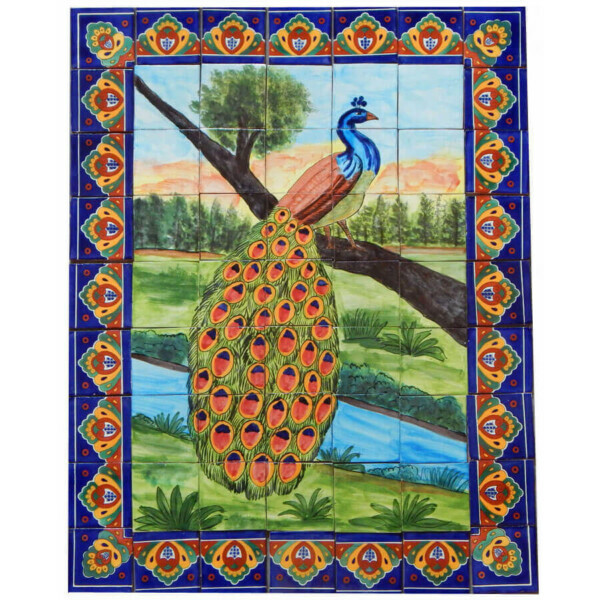 Bring a timeless tradition to that room in your home with this beautiful Mexican Talavera Mosaic Mural Tile Handmade Folk Art Peacock Backsplash that can be that perfect complement you´ve been looking to make part of your space. 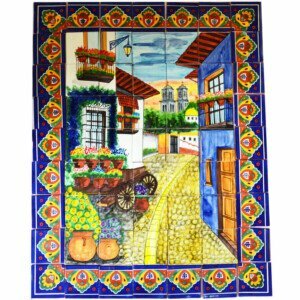 Mexican Talavera Mosaic Mural Tile Handmade Folk Art Peacock Backsplash is beautiful with vibrant colors. 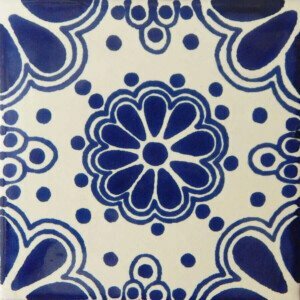 Mexican Talavera Mosaic Mural Tile Handmade Folk Art Peacock Backsplash is handmade and hand painted. 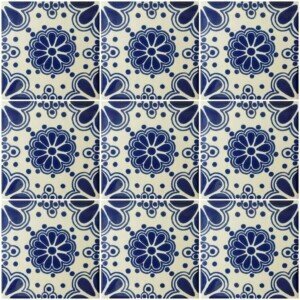 This Mexican Talavera Mosaic Mural Tile Handmade Folk Art Peacock Backsplash has 63 pieces, that are 4×4 inches. The satisfaction of our clients is our number one priority.Delivering top quality pieces is very important for us because we are sure that it´s what the customer wants. More importantly, if you are looking for any piece, in particular, please don’t hesitate to ask us and we will gladly answer. 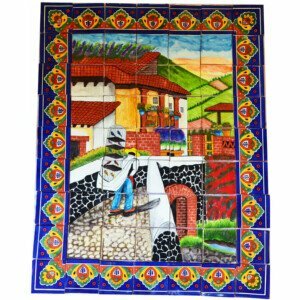 With this Beautiful Mexican Talavera Mosaic Mural Tile Handmade Selling Birds Backsplash, you can add a special touch to decorate your home. 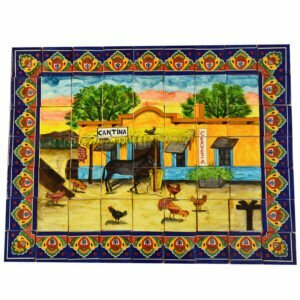 This Gorgeous Mexican Talavera Mosaic Mural Tile Handmade Folk Art Cantina Bar Backsplash is the best option to enrich any space of your home, this Mexican Mural Tile contains 63 pieces with vibrant colors. 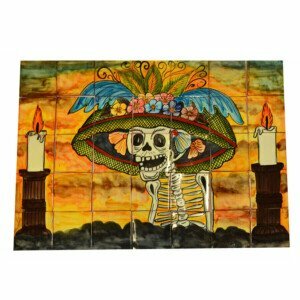 Give to your home a special touch with this Beautiful Mexican Catrina Mural Tile Made in Mexico.